Are you tired of trying to read the small print on the back of the 2-stroke oil bottles and then try to figure out how to calculate the gas to oil mixture? Did you forget what mix ratio one of your yard tools takes? Your problems are solved! 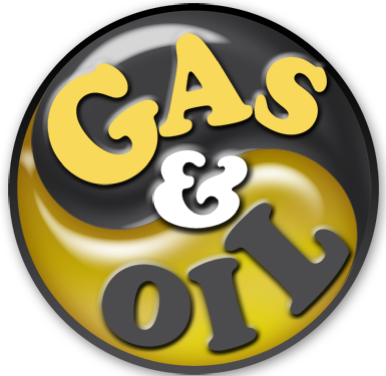 Gas & Oil not only calculates the mixture ratios for you, it also inventories your equipment with photos! Now sold in 27 Countries!